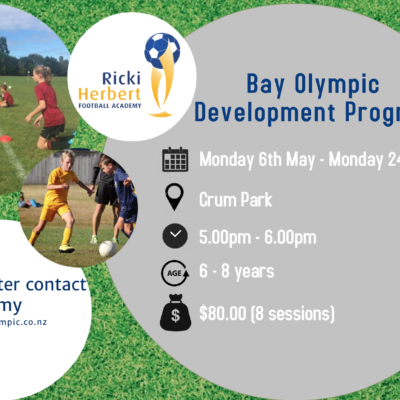 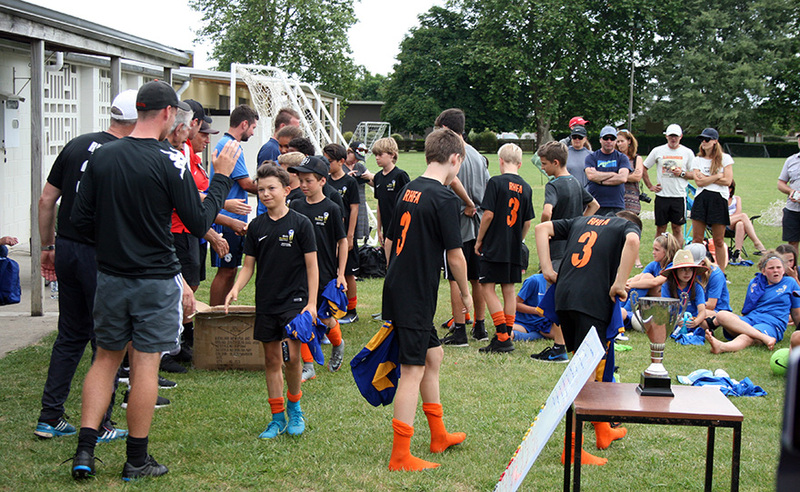 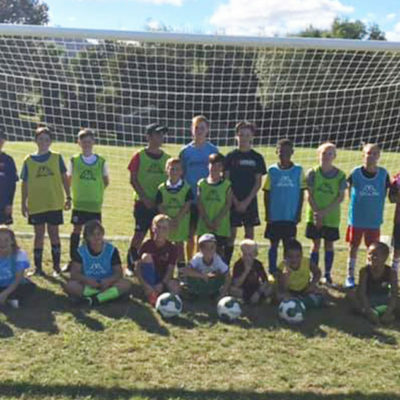 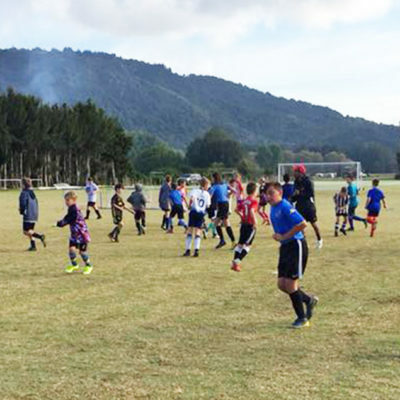 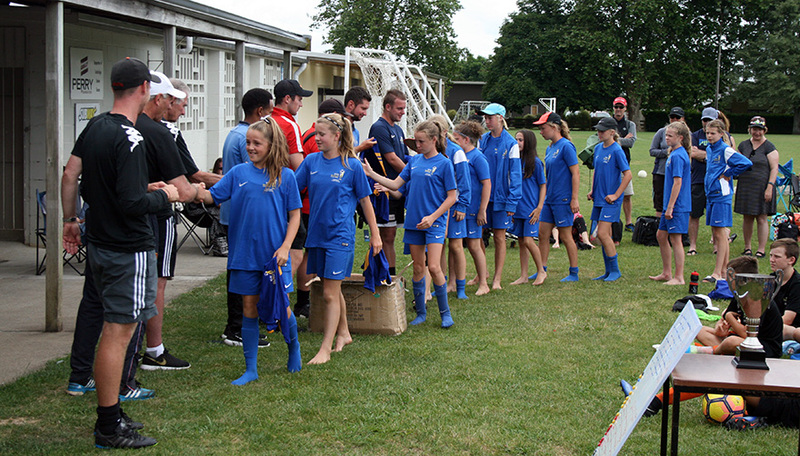 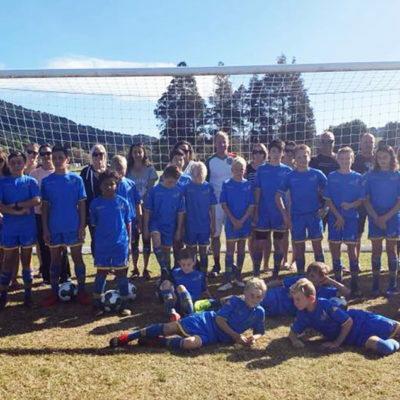 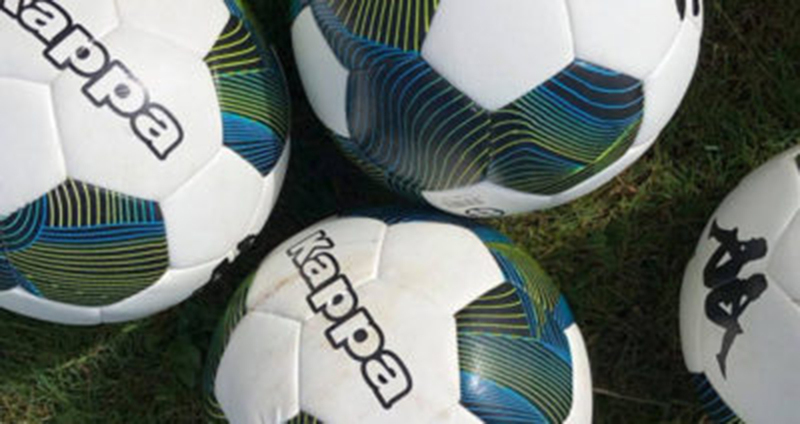 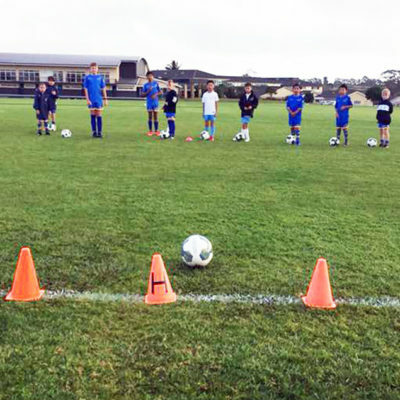 Teams from Cambridge Girls, Tauranga, Taupo, Beachlands/Papatoetoe, North Shore, ACG Stathallan and Cambridge spent the weekend competing against each on full-sized pitches at Cambridge FC’s John Kerkhof Park. 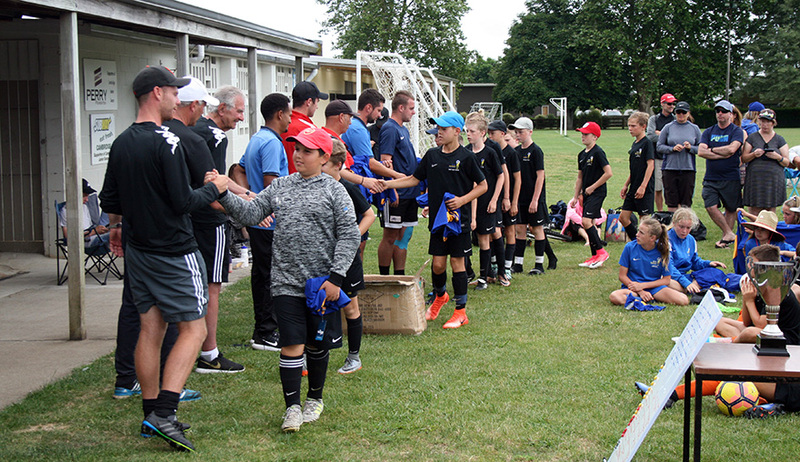 Supported by parents and friends, the players had a fantastic weekend, testing their skills in the sunny conditions, and making new friends from within the academy. 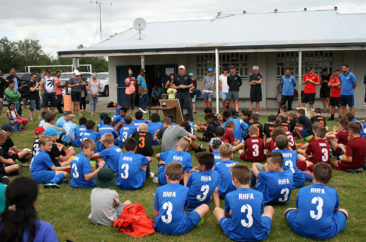 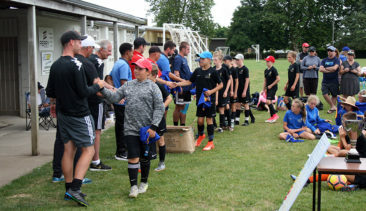 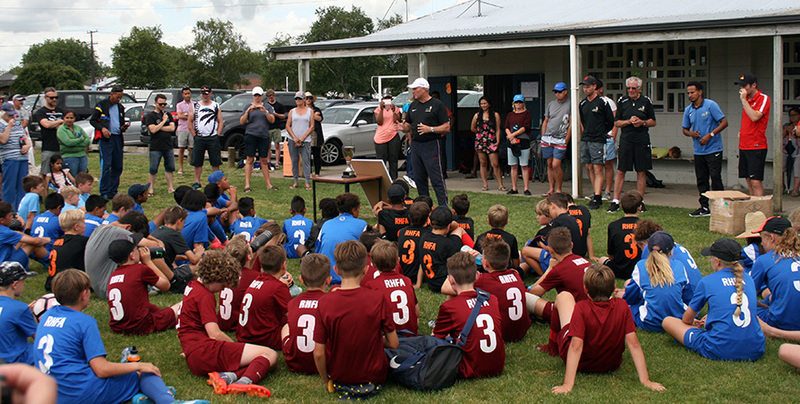 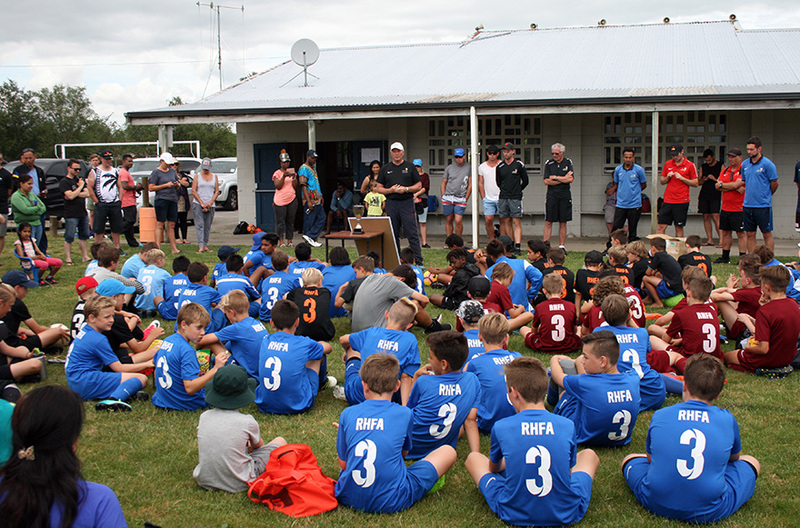 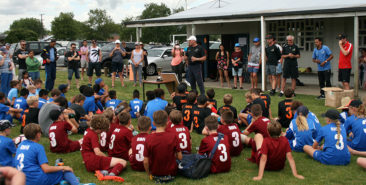 Closing the tournament, academy founder Ricki Herbert said it was gratifying to see so much young talent gathered at once, displaying the skills they had learned through their work at talent development centres. 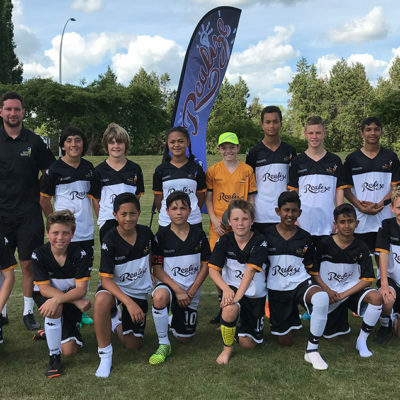 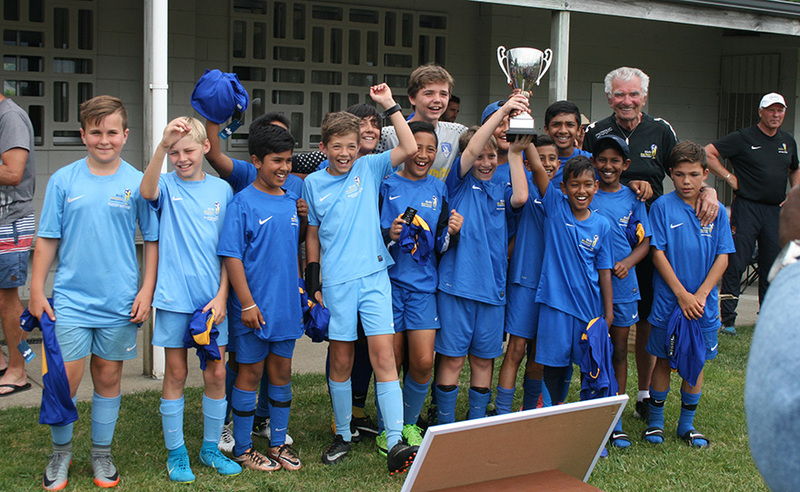 Winners Papatoetoe/Beachlands-Maraetai won the Clive Herbert Challenge Cup after topping the round robin table by the barest of margins – one goal’s difference after finishing leaders equal on match points. Feedback after the tournament was overwhelmingly positive with players and parents saying how much they enjoyed seeing so many teams and players in action, with opportunities to socialise. 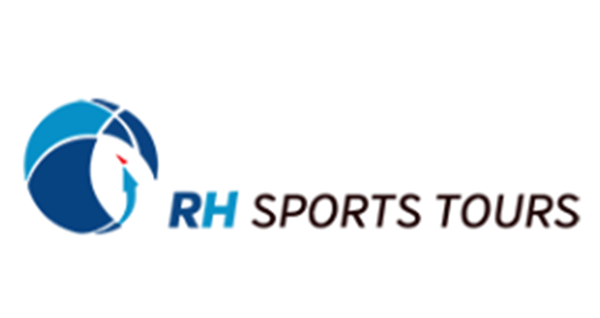 “A big thank you to you both and the rest of the RH team for a well-organized and great weekend in Cambridge. 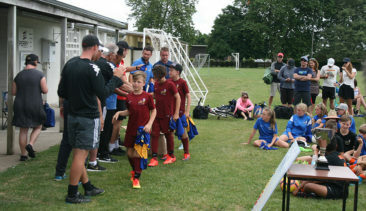 Great football and good skills on display with good sportsmanship discipline shown across all academy camps. Well done. 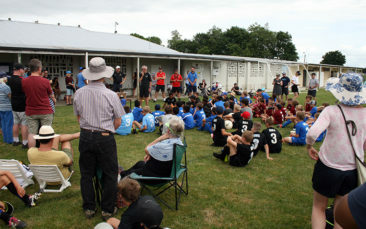 “I thanked Ricki and Clive personally on the day for their efforts. 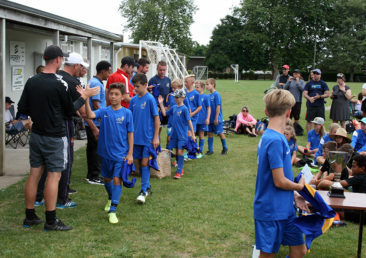 Thank you; Cameron had a great time and really enjoyed playing with his Tauranga squad. 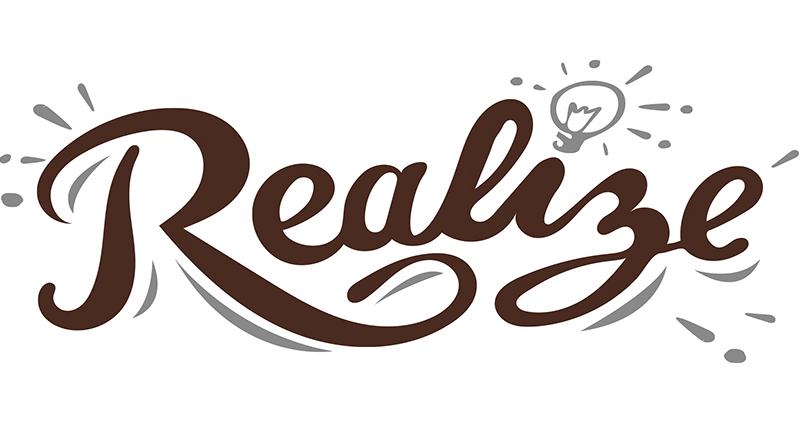 Have a safe and wonderful Christmas break and looking forward to the New Year with you guys.